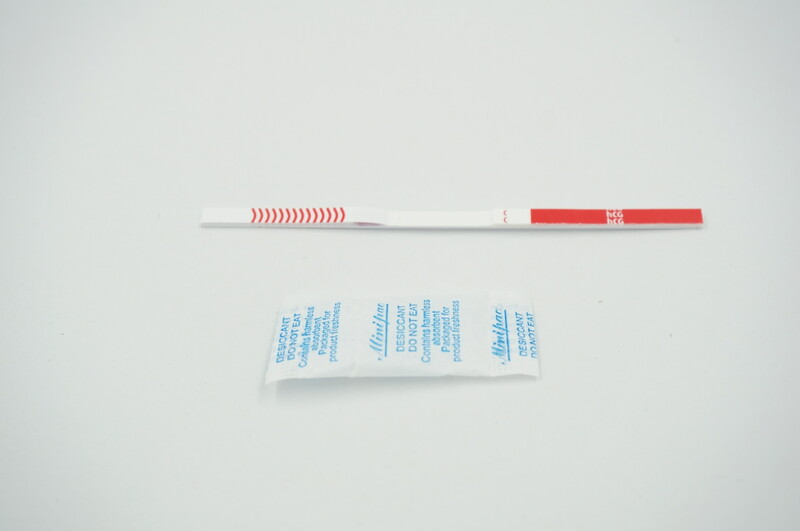 Types of Drug Test Method - Safecare Biotech (Hangzhou) Co., Ltd.
Urine drug test kits are available as on-site tests, or laboratory analysis. 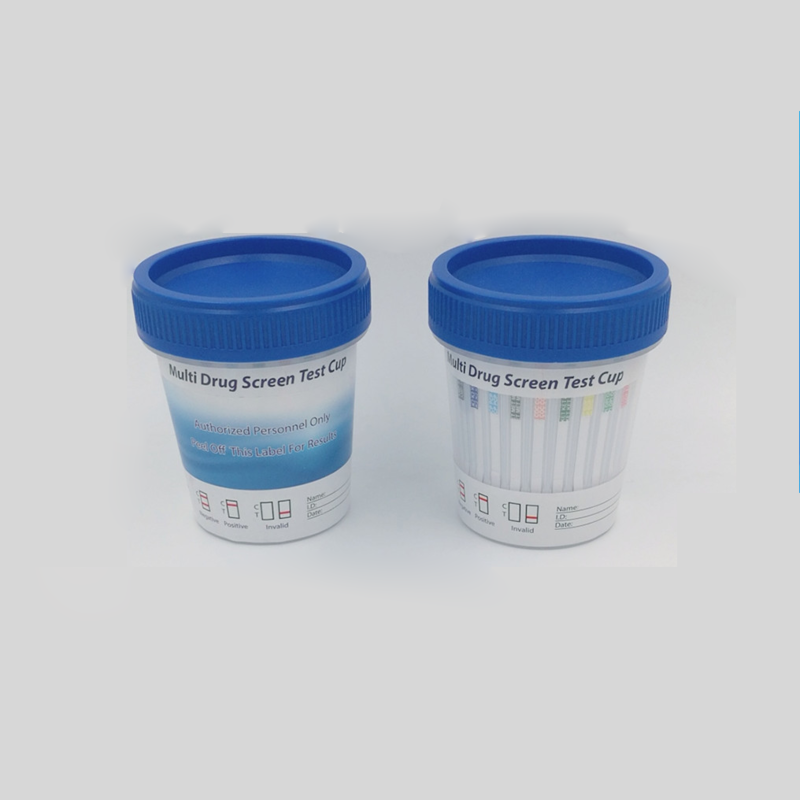 Urinalysis is the most common test type and used by federally mandated drug testing programs and is considered the Gold Standard of drug testing. Urine based tests have been upheld in most courts for more than 30 years. However, urinalysis conducted by the Department of Defense has been challenged for reliability of testing the metabolite of cocaine. There are two associated metabolites of cocaine, benzoylecgonine (BZ) and ecgonine methyl ester (EME), the first (BZ) is created by the presence of cocaine in an aqueous solution with a pH greater than 7.0, while the second (EME) results from the actual human metabolic process. The presence of EME confirms actual ingestion of cocaine by a human being, while the presence of BZ is indicative only. BZ without EME is evidence of sample contamination, however, the US Department of Defense has chosen not to test for EME in its urinalysis program. Hair drug testing is a method that can detect drug use over a much longer period of time, and is often used for highly safety-critical positions where there is zero tolerance of illegal drug use.Standard hair follicle screen covers a period of 30 to 90 days. The growth of head hair is usually at the rate of 0.5 inches per month. The hair sample is cut close to the scalp and 80 to 120 strands of hair are needed for the test. In the absence of hair on the head, body hair can be used as an acceptable substitute.This includes facial hair, the underarms, arms, and legs or even pubic hair. Because body hair grows at a different rate than head hair, the timeframe changes, with scientists estimating that drug use can be detected in body hair for up to 12 months. Currently, most entities that use hair testing have prescribed consequences for individuals removing hair to avoid a hair drug test.